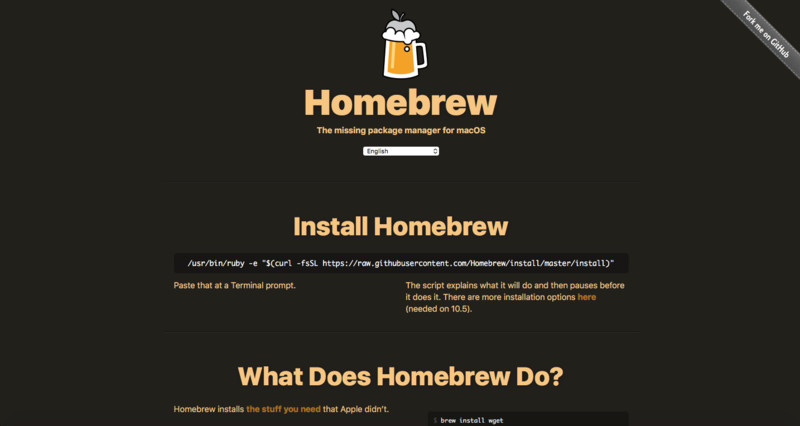 Homebrew is a package manager for Mac OS. 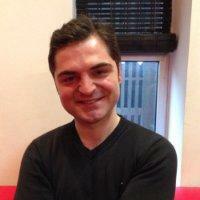 You can find more details in http://brew.sh . You can install and uninstall software that you need easily from Command Line Interface. You can read http://kenanhancer.com/2016/10/27/chocolatey-package-manager-for-windows/ for Windows package manager. I think this explanation is enough. Let’s see how to use brew. Let’s examine how Chocolatey works. Firstly, Chocolatey is a package manager for windows. 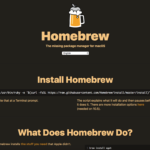 You can install and uninstall software that you need easily from Command Line Interface.